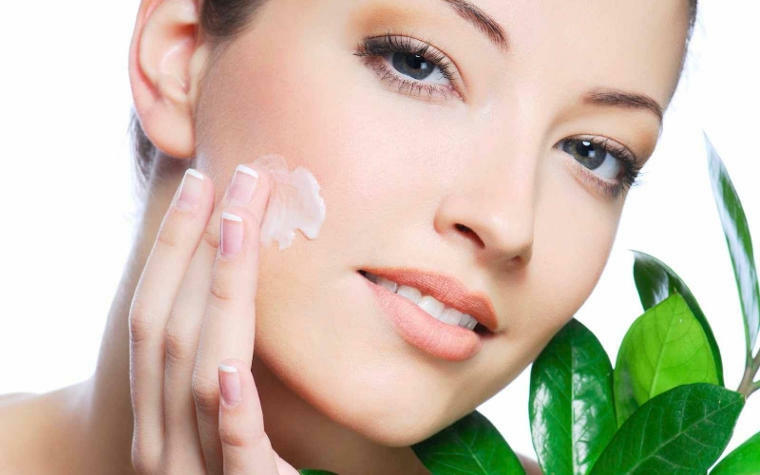 If you are looking for products with natural moisturizing ingredients that are actually good for you skin, vitamin E, Vitamin C, Marine Collagen, seaweed, and other natural ingredient, that can save you time and money, look no further, Three Simple Steps Skin Care by Zorica of Malibu is for you. Formulated with natural and organic ingredients without parabens, petroleum phthalates, solvent and artificial fragrance. Rethink your beauty routine, and face each day with healthy ingredients and beautiful skin.